A new tease from the second book of the Life on Stage series has been released. It’s a quick quote from the book, but add that to the quote and it will have you itching for the book release. 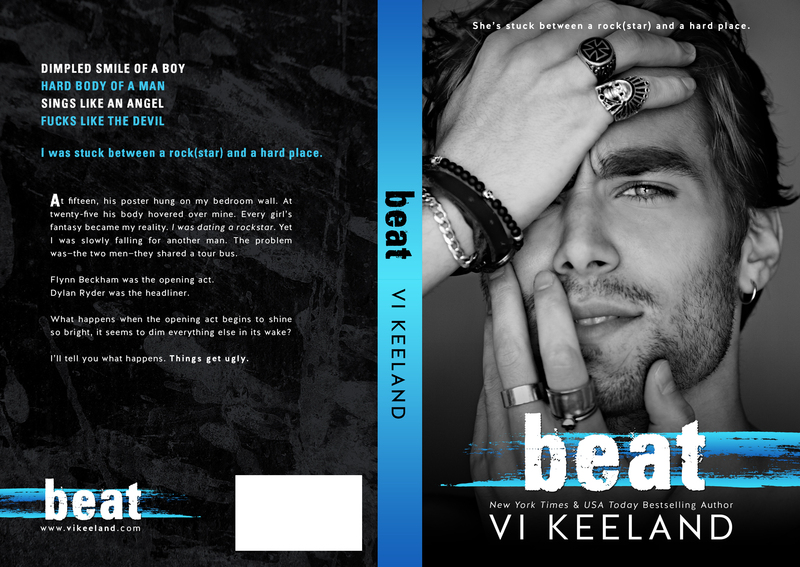 In Beat, we follow Flynn Beckham as he lights up the shows on fire and impresses not only the fans but the hear of a luck lady. But the question will be can she handle the spot light as well? This entry was posted in Books and tagged Beat, Life on Stage series, Vi Keeland.